On Tuesday, New York City’s Taxi and Limousine Commission (TLC) passed new minimum wage requirements for drivers working for ridesharing companies such as Uber and Lyft. Going forward, drivers will be paid $17.22 per hour. The new minimum wage is the equivalent of the city’s $15 per hour minimum wage requirement for other employees. The extra few dollars account for the fact that drivers have to pay payroll taxes and don’t receive paid time off. 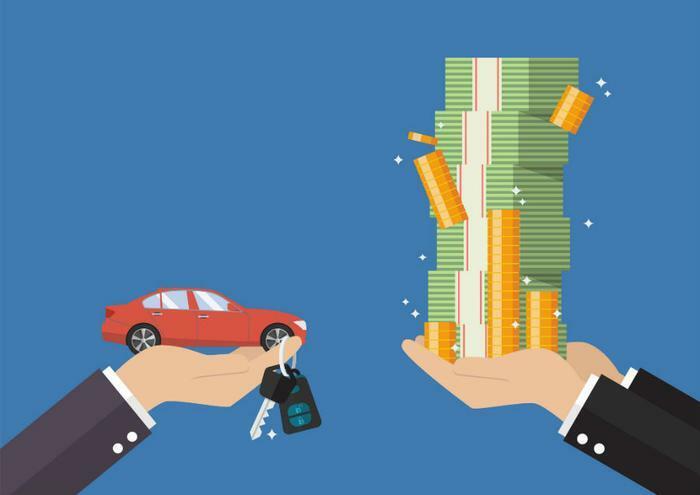 The new pay rules, which will be implemented in 30 days, are expected to raise the average app-based driver's pay by $9,600 per year, according to the TLC’s analysis. "Today we brought desperately needed relief to 80,000 working families. All workers deserve the protection of a fair, livable wage and we are proud to be setting the new bar for contractor workers' rights in America," Jim Conigliaro, Jr., founder of the Independent Drivers Guild, said in a statement. "We are thankful to the Mayor, Commissioner Joshi and the Taxi and Limousine Commission, City Council Member Brad Lander and all of the city officials who listened to and stood up for drivers." Lyft and Uber contend that the move to increase the base pay rate will make it harder and more expensive to get around. "The TLC's implementation of the City Council's legislation to increase driver earnings will lead to higher than necessary fare increases for riders while missing an opportunity to deal with congestion in Manhattan's central business district,” Jason Post, Uber’s director of public affairs, said in a statement. Lyft issued its own statement voicing its discontent with the proposal, arguing that the rules will incentive short rides over long rides. "Unfortunately, the TLC's proposed pay rules will undermine competition by allowing certain companies to pay drivers lower wages, and disincentives drivers from giving rides to and from areas outside Manhattan. These rules would be a step backward for New Yorkers, and we urge the TLC to reconsider them," Lyft said in a statement. The Independent Drivers Guild has been campaigning for a new base pay rate for several years. The organization estimates that drivers are currently earning just $11.90 per hour after expenses.